Want to cuddle with Maryam? Are you getting enough touch in your life? For a growing percentage of the American population, the answer is a resounding “No!” We feel lonely, gloomy, isolated. Or we feel surrounded by intimate relationships and yet feel invisible, our deepest needs going unheard and unmet. Many people feel uncomfortable expressing their touch needs to family or friends, or confuse their skin hunger for sexual desire. Others find it difficult to access touch as a result of trauma, physical pain, body changes due to pregnancy or surgery, or other barriers. Others are confused – in a highly litigious society and a cultural climate of increased accountability for consent violations – if it is OK any more to make any physical contact at all, with anybody, ever! Welcome to Touch Positive. My name is Maryam. My commitment and insights around the benefits of touch come from deep experience and broad study. I was raised in a very tactile, very loving family. To this day, whenever anyone in my family is near another we are touching. However, as I entered adulthood, I wasn’t taught how to find and express my needs and boundaries, and I wasn’t taught about consent. I fell into an abusive situation that persisted for over a decade. In my recovery, I employed the tools gathered from counselors, energy and body workers, martial arts as well my academic background in sociology, anthropology, and conflict resolution. 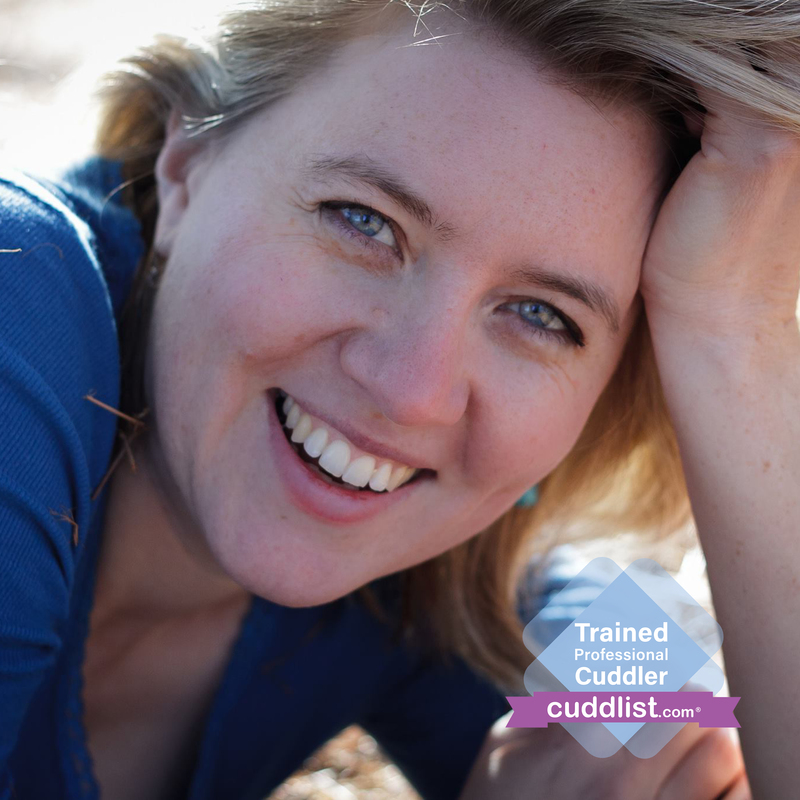 Recently, I have learned so much from the community of cuddle professionals and am proud to have completed my Cuddlist training. 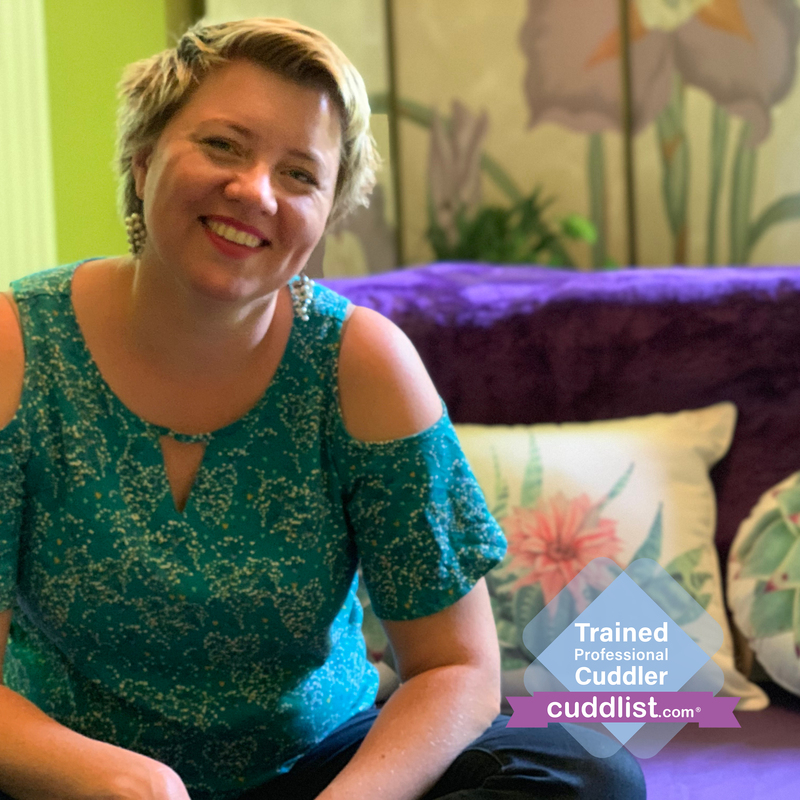 In a Touch Experience we create a safe zone in which you can experience platonic, healing touch and to practice identifying and asking for your needs, expressing and respecting boundaries, and working with active consent. Feel free to visit my website to learn more about my services, locations, and more about my story. With new clients, I have a 20-30 minute initial meeting to discuss the parameters of my services and what you are looking for. I ask for a $40 deposit when you book this meeting. If we proceed with a first session, 50% will go towards the cost of your first session. If not, I will refund you 50% of the meeting fee. I conduct sessions in a serene studio space in SW Portland Oregon with huge windows looking out at the trees. After going over the Platonic Promise (including the Cuddlist Code of Conduct) and Opening agreement, I invite you to express your touch needs, or I may make a suggestion based on my intuition as appropriate. I will be announcing NE Portland and SE Portland locations soon. A Note about St. Clair House in SW Portland: this is a fragrance-free (essential oils welcome), and animal free location (except ADA accommodation.) Studio is on the 2nd floor of this historic home and is not wheelchair accessible. 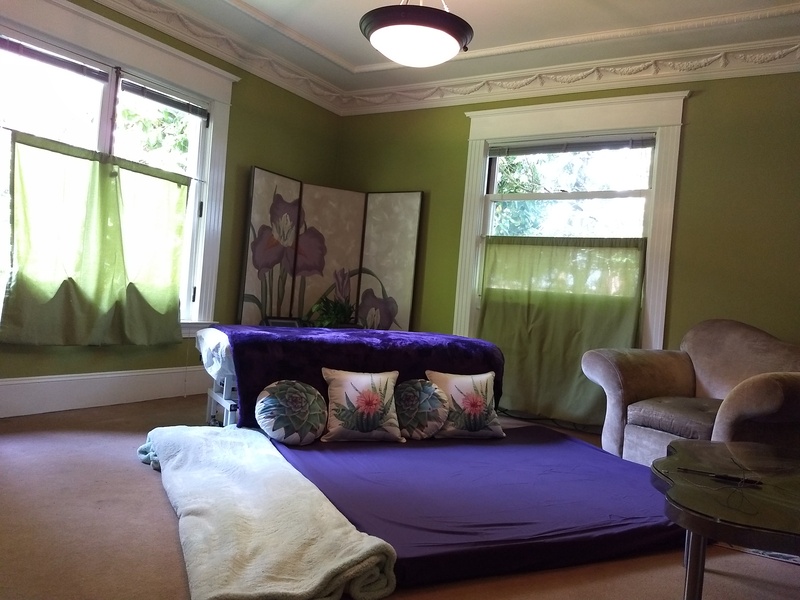 Out-bound sessions may take place in therapeutic environments within a 20 mile radius of downtown Portland Oregon. Examples include yoga studios, community spaces, massage therapist treatment rooms, etc. Touch Experiences are not held in bedrooms and hotels. Sessions are available on a limited basis in Portland, Maine and Charlottesville / Richmond, Virginia during December, July, and August. Contact me for more information.